Whatever type of holiday you like – North Cyprus is the perfect place for vacations of all types. Whatever time of year you come – you will be met with the legendary Turkish Cypriot hospitality, will love the wonderful food you can sample in a huge variety of eating places, be amazed by the breathtaking North Cyprus mountain scenery which towers over the North Coast and be charmed by the cobbled back streets of Kyrenia with its glittering harbour – “the jewel of the Mediterranean”. In early spring, many come to play golf or walk in the countryside to see Cyprus at its most vivid with rare wild flowers and birds – including rare orchids and the other flora and fauna celebrated in some of the village spring festivals. It is also the perfect weather to explore the many ancient ruins and sites. In late Spring, music lovers enjoy the Bellapais Classical Music festival set in the scenic Abbey Ruins. In early summer the local oranges and strawberries can be picked and enjoyed with the markets full of wonderful produce. As the hot Cyprus summer reaches its peak in July and August, the hotter weather sends people to beaches or to laze by the pool and lap up the sun! Diving, surfing and water sports, as well as boat trips along the coast, are enjoyed all summer long. The autumn sees the sun cooling down but the sea can stay warm until November or even December and during Autumn the harvesting of the olives, nuts and dates are in turn celebrated in colourful local festivals. Winter in North Cyprus sees distant snow on the tops of the Troodos and in February and March it is really true that you can actually ski or snowboard in the morning and then, after only a hour’s drive down the mountains, you can sunbathe by the sea in the afternoon! 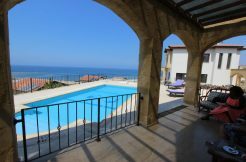 There are some excellent three and four star hotels close to the main tourist centre of Kyrenia or book your own self catering holiday in a villa or apartment by the North, East or West coast beaches. There are good off-season discounts to be had and since haggling has not totally gone out of fashion in North Cyprus, never be shy of calling the hotel direct and asking for their “best price”! 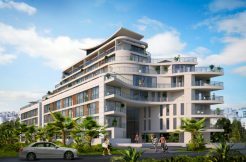 If you are interested in viewing property as part of your vacation in North Cyprus, do call our NCI team on +44 207 112 8086 to discuss your property viewing visits prior to leaving home. In some cases it will be possible to organise a no-obligation day or more free stay at one of the property sites of your choice as part of your stay in order to “try before you buy” and to try out the lifestyle and be sure that the location is right for your future holidays. My name is Karema, I would like to have more information about the offers you have for couples for visiting Cyprus -first time to us and will stay for 4 days only would like to have the best price and know where we will go during staying and we already arranged for flight! Many thanks for taking the time to write to North Cyprus International. 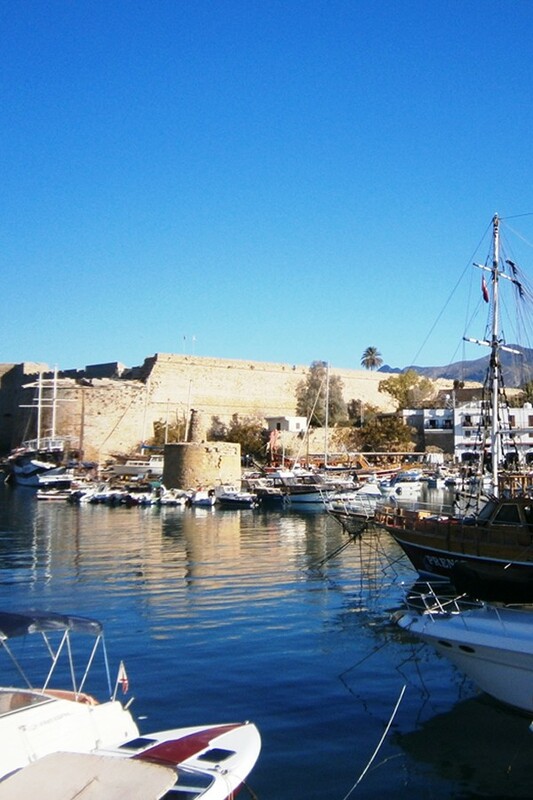 We will be delighted to help you arrange your first visit to North Cyprus! In terms of deciding where you would like to visit, do visit our gallery page which gives a great introduction to the different areas of the country. Now for your accommodation, you have two choices. You can either have an independent holiday OR a property inspection trip. All you need to do is fill in which dates you wish to visit and what type of property you are seeking. Please enclose a phone number. We would then call you to arrange your free 3 night visit – it is as simple as that. During this visit you will have time for personal leisure as well as for viewing properties. We can even pick you up from the Ercan Airport if you wish! If you are coming primarily for a holiday to get to know the country, then we would recommend you book a hotel with one of the mainstream hotel booking sites like booking.com. They have some excellent special offers at present. If during your independent holiday you wish to view a property, just call our Catalkoy Office in North Cyprus on 0090 548 861 0600 and our team will be happy to offer a FREE pick up from your hotel to take you to view any property on our website. We hope this helps! If you need any more advice about a visit including crossing the border, north v south Cyprus car hire or anything else, do just let us know.